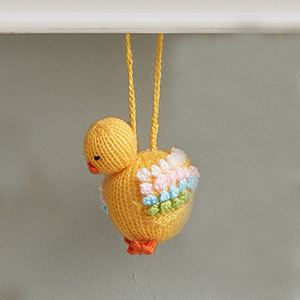 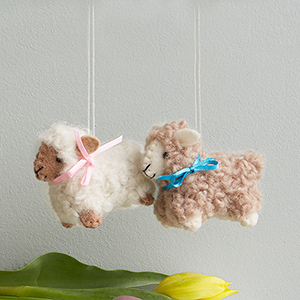 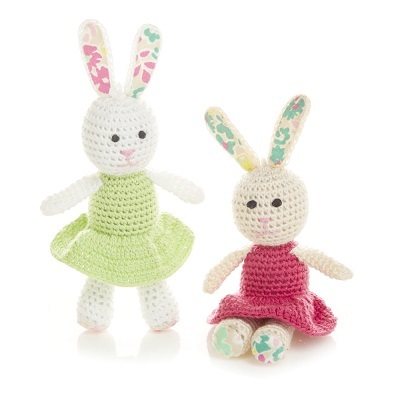 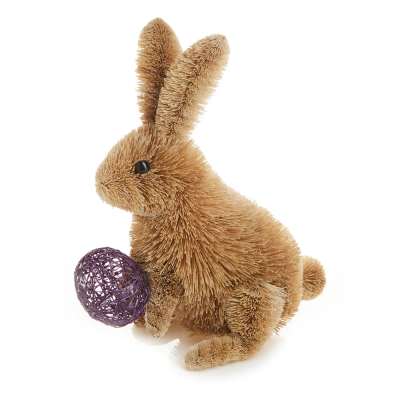 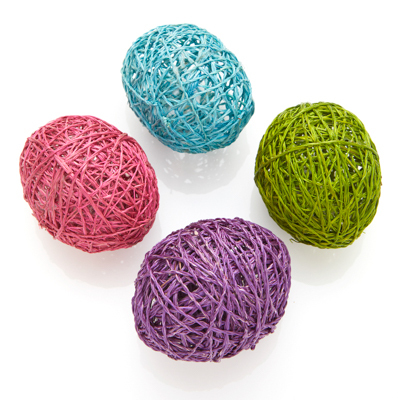 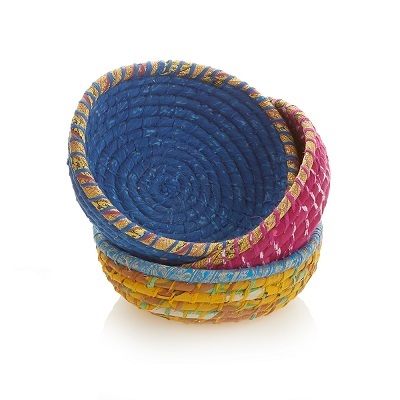 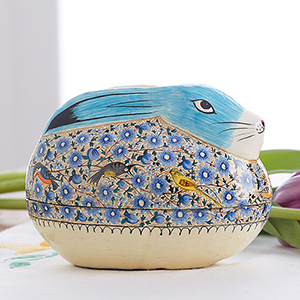 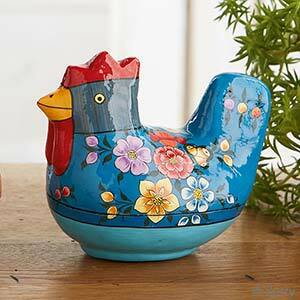 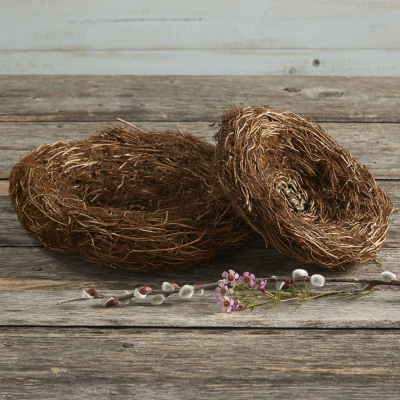 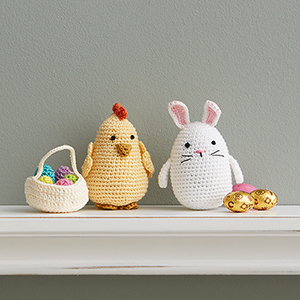 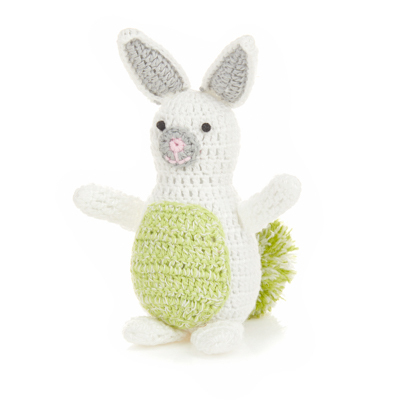 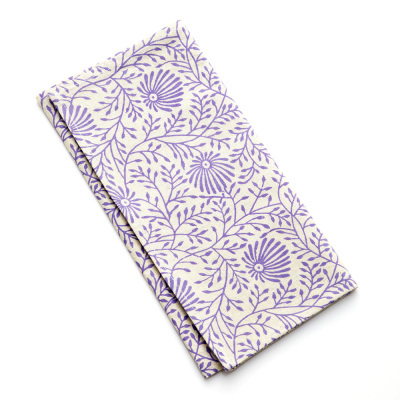 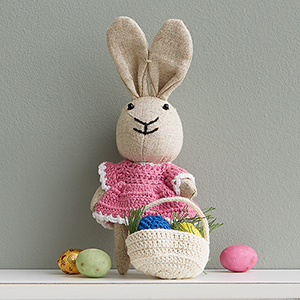 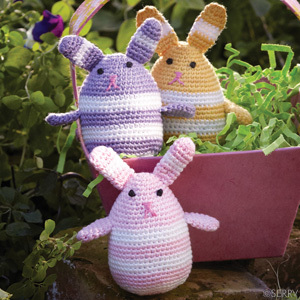 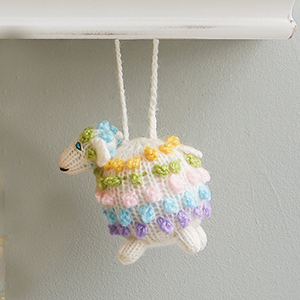 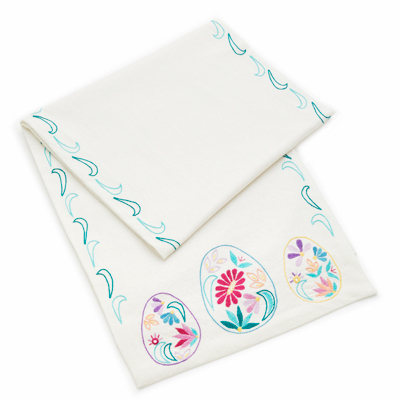 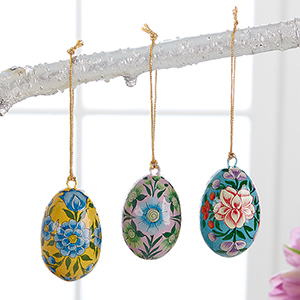 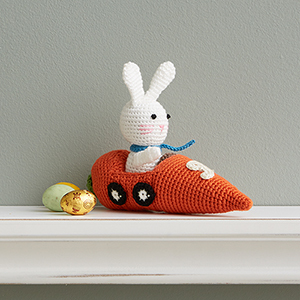 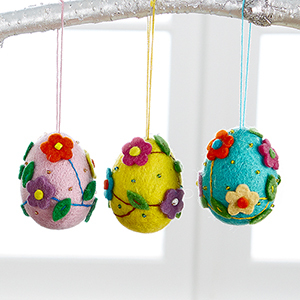 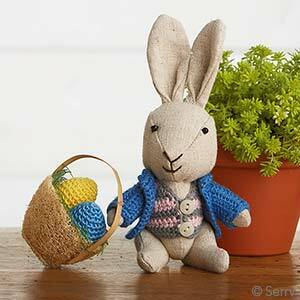 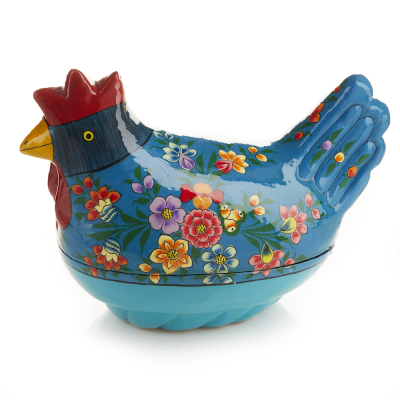 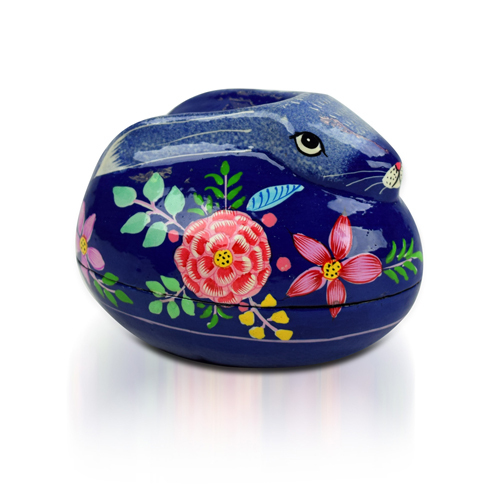 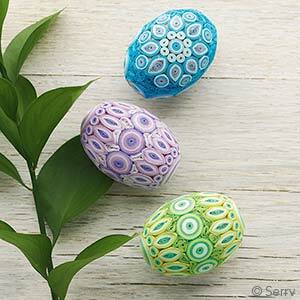 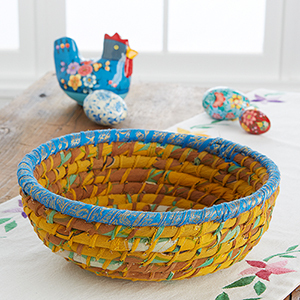 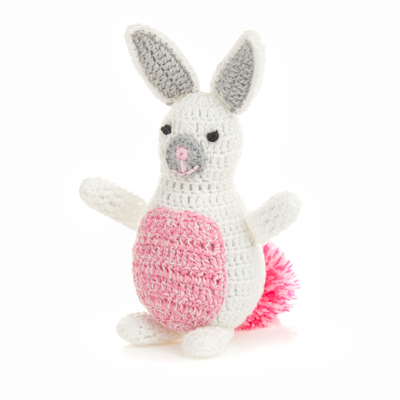 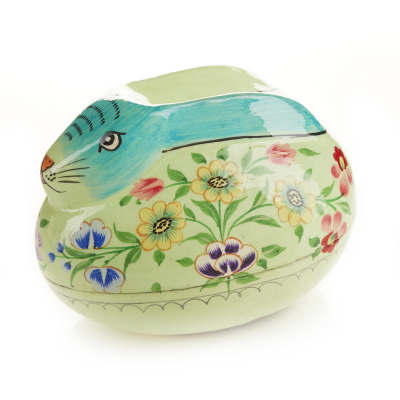 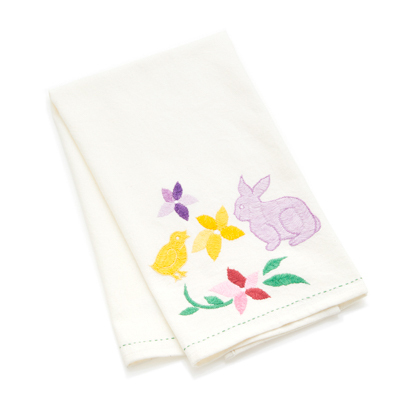 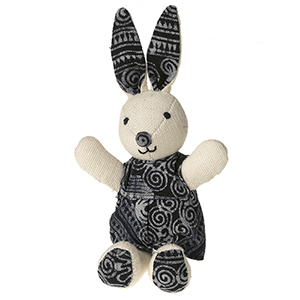 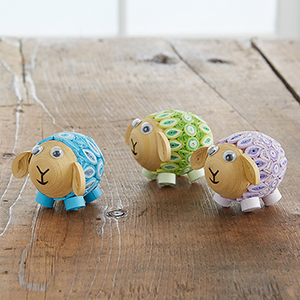 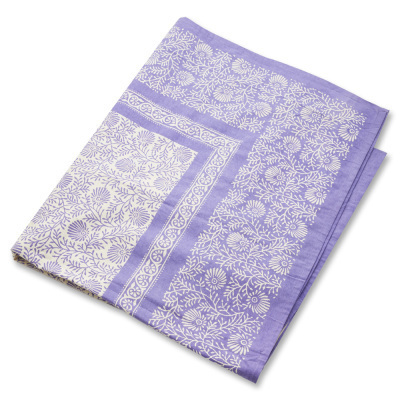 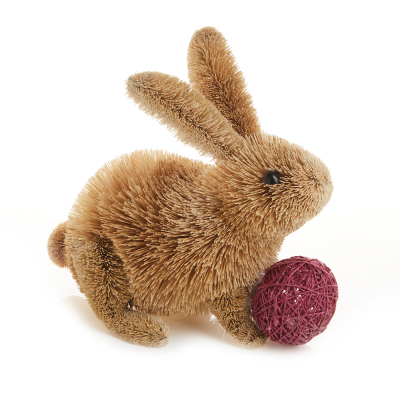 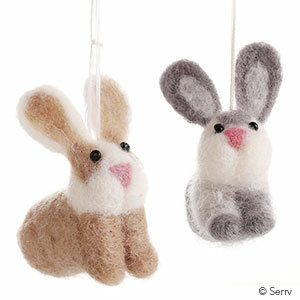 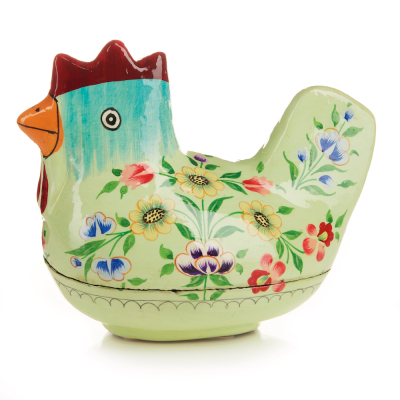 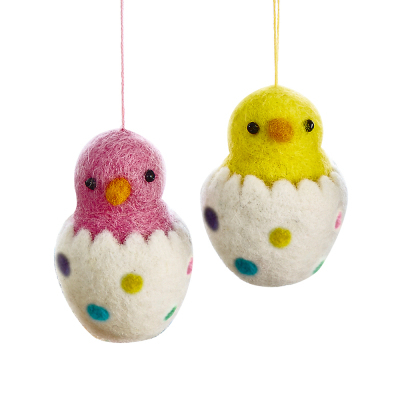 Save 20% on Easter handcrafts with code EASTER19. 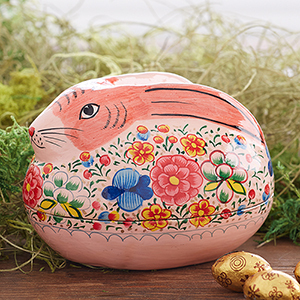 *Personal orders only. 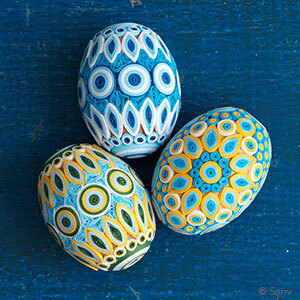 Cannot be combined with other promo codes. 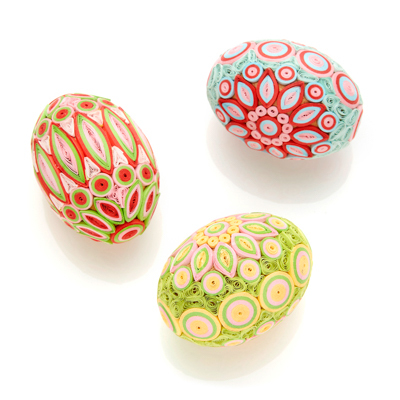 Excludes Final Sale/Clearance, gift cards and donations. 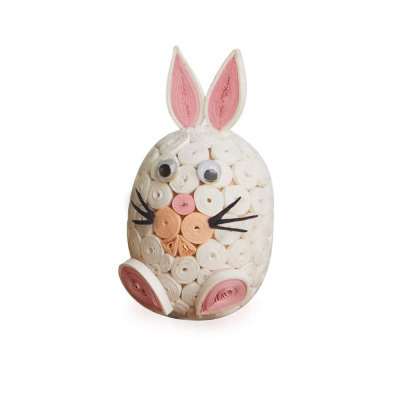 Enter Promotion Code: EASTER19 in your Shopping Cart. 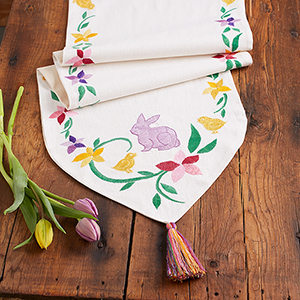 The discount will show before you submit your order. 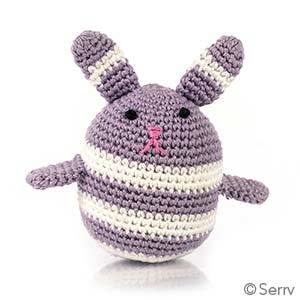 Not applicable on previous orders or backorders. 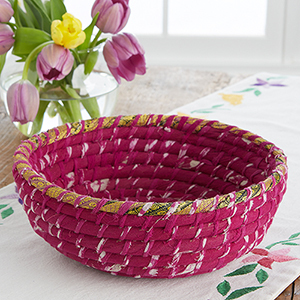 Our fair trade artisan and farmer partners have already been paid in full. 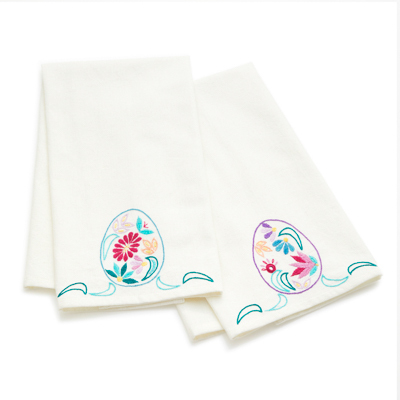 Orders must be submitted with the code to receive the discount, we cannot apply discounts to orders after they are submitted. 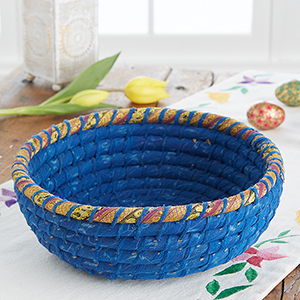 Sale ends at midnight on 4/21/19 at 11:59 p.m. EST. 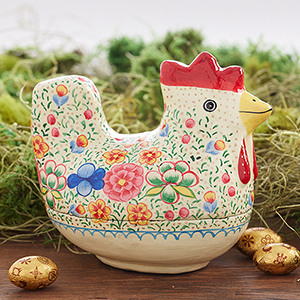 Easter gifts and goodies for a colorful celebration. 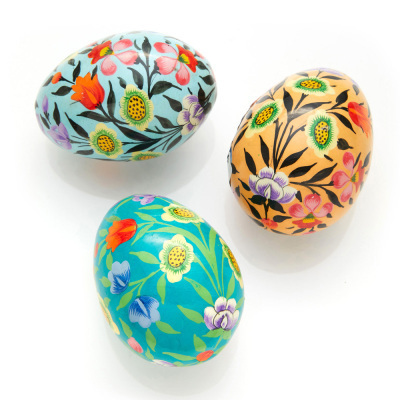 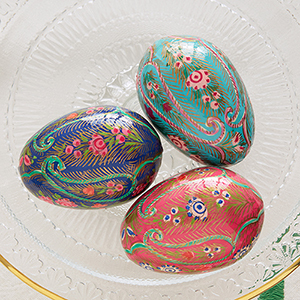 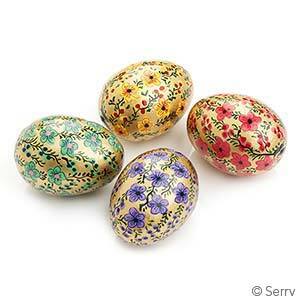 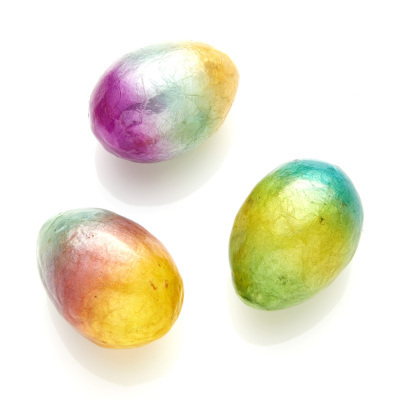 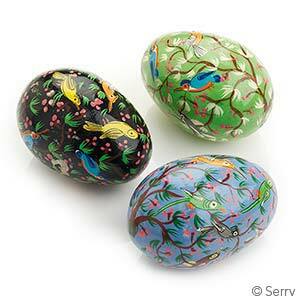 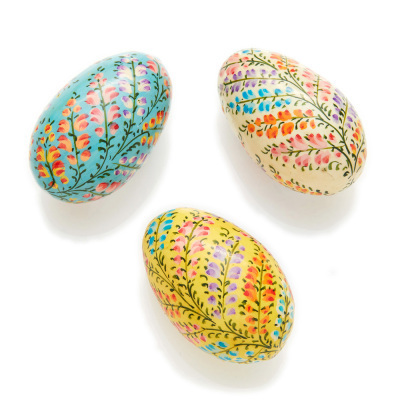 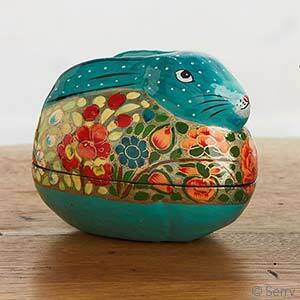 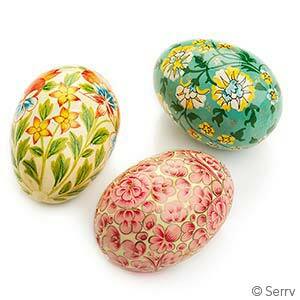 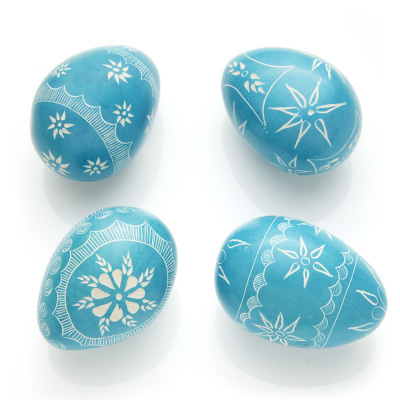 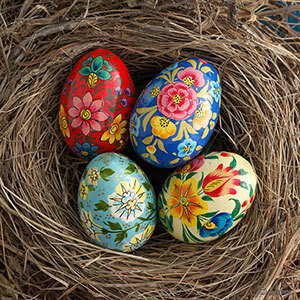 Fair trade chocolate eggs, hand painted Easter eggs and more, perfect for any Easter basket.